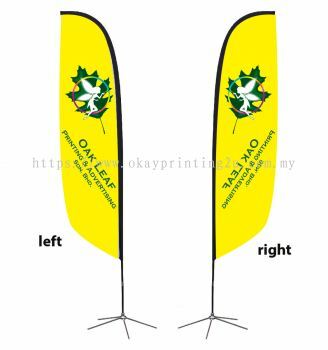 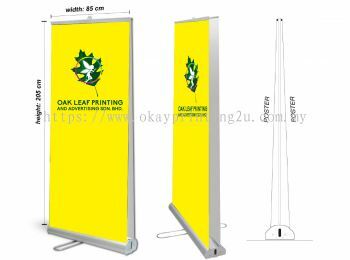 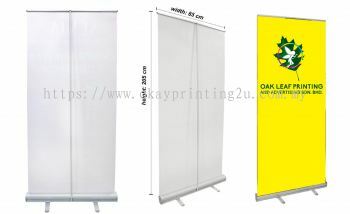 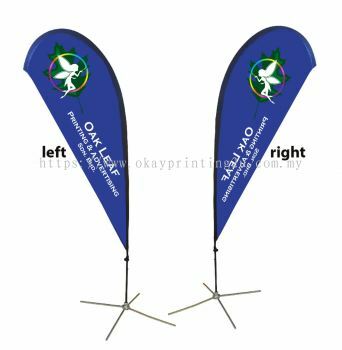 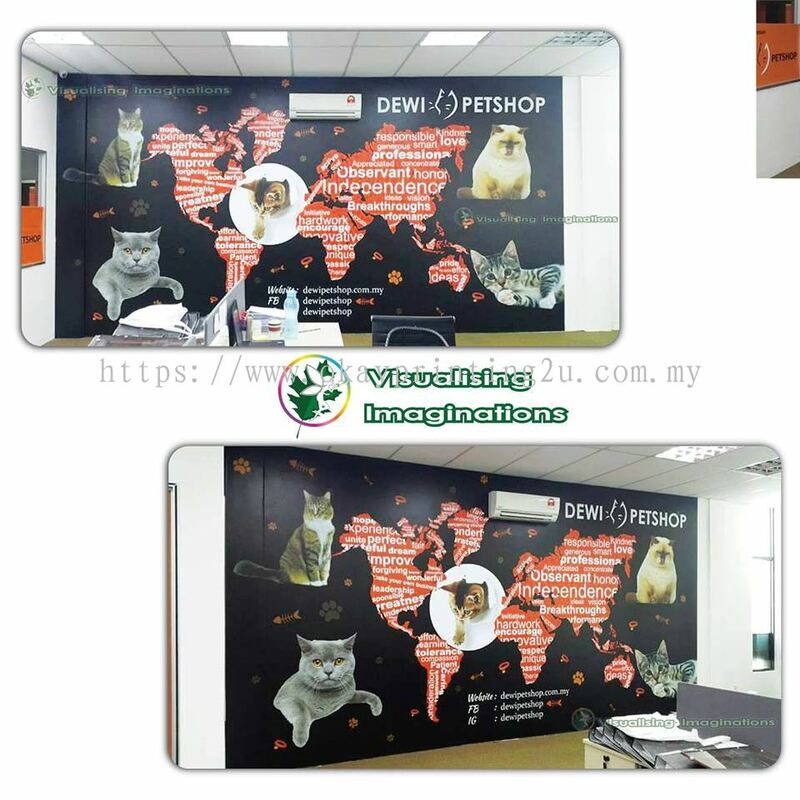 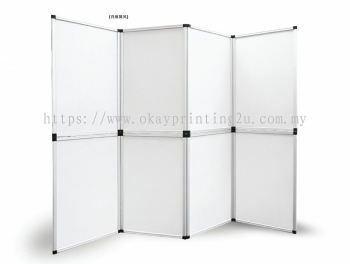 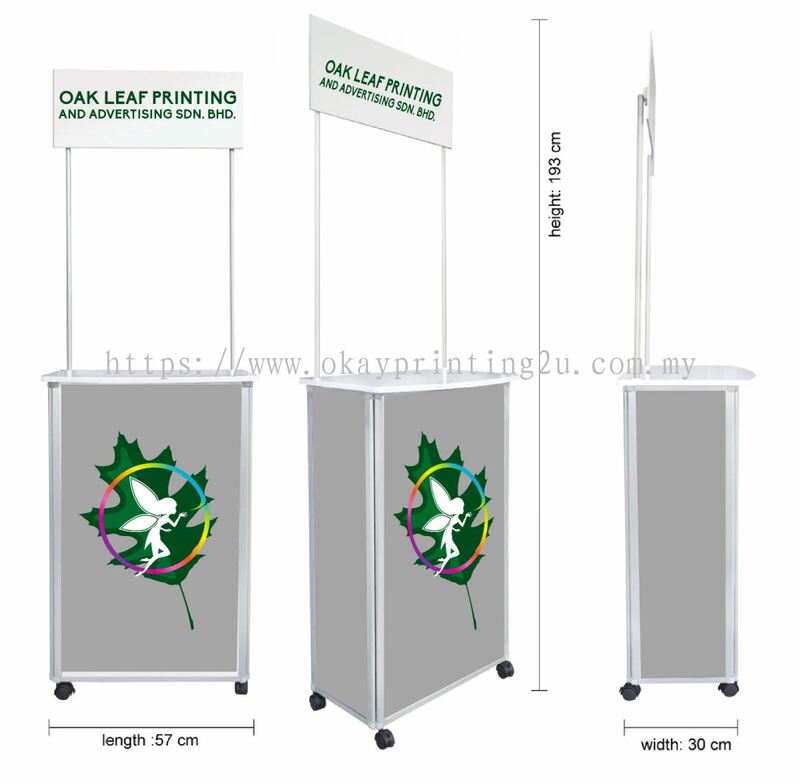 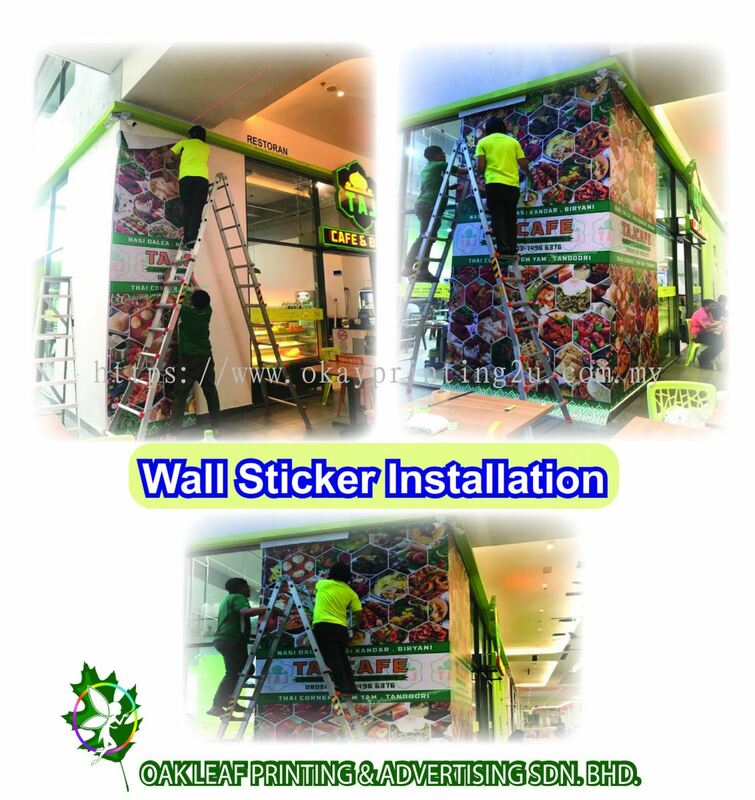 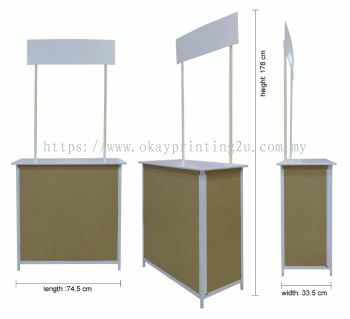 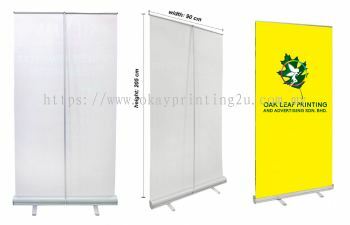 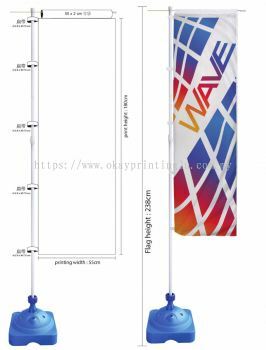 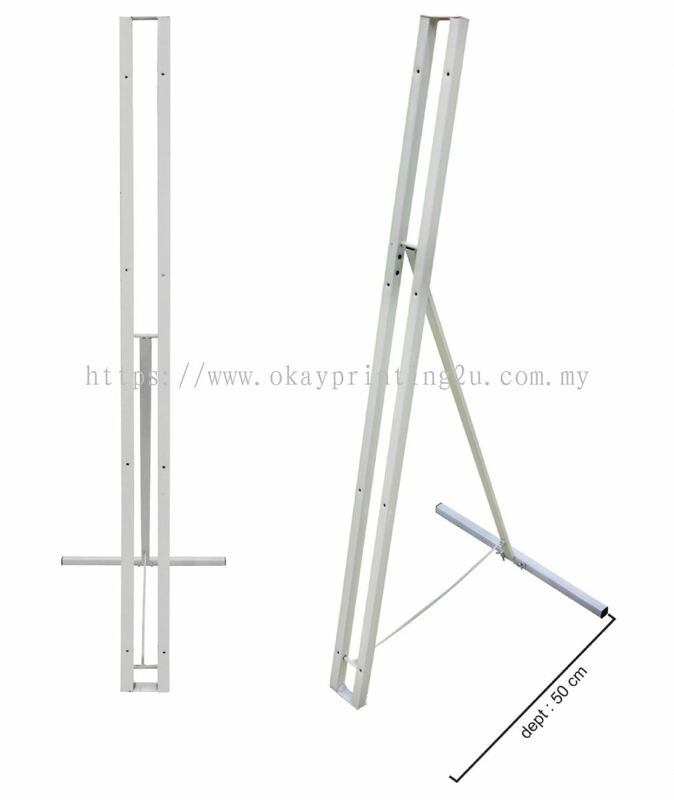 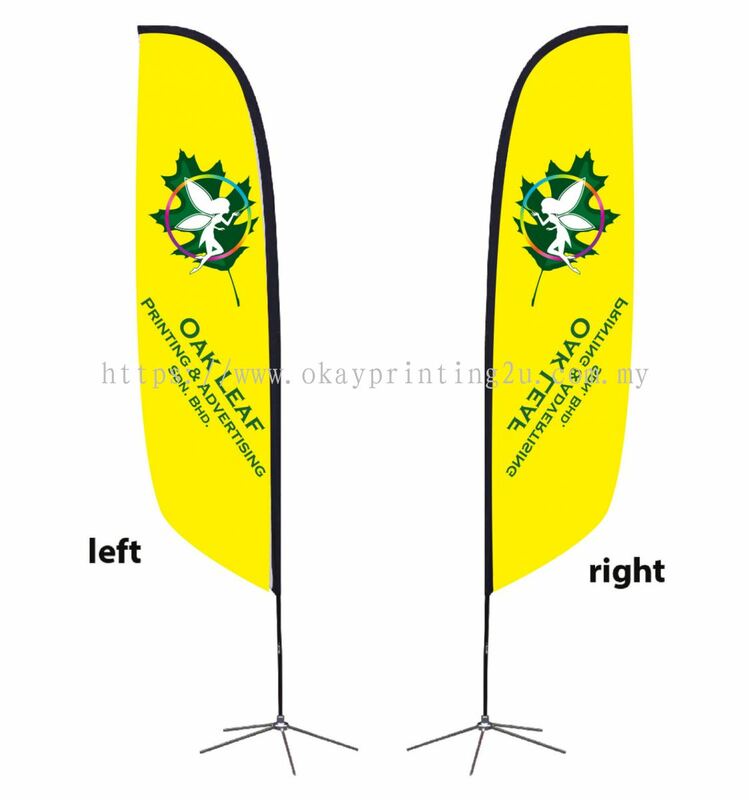 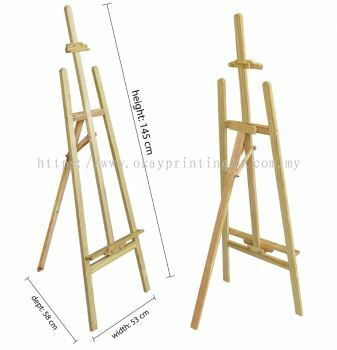 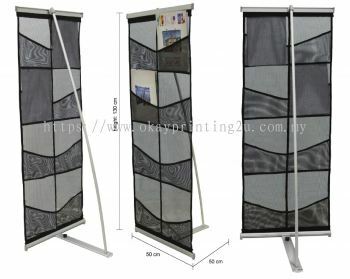 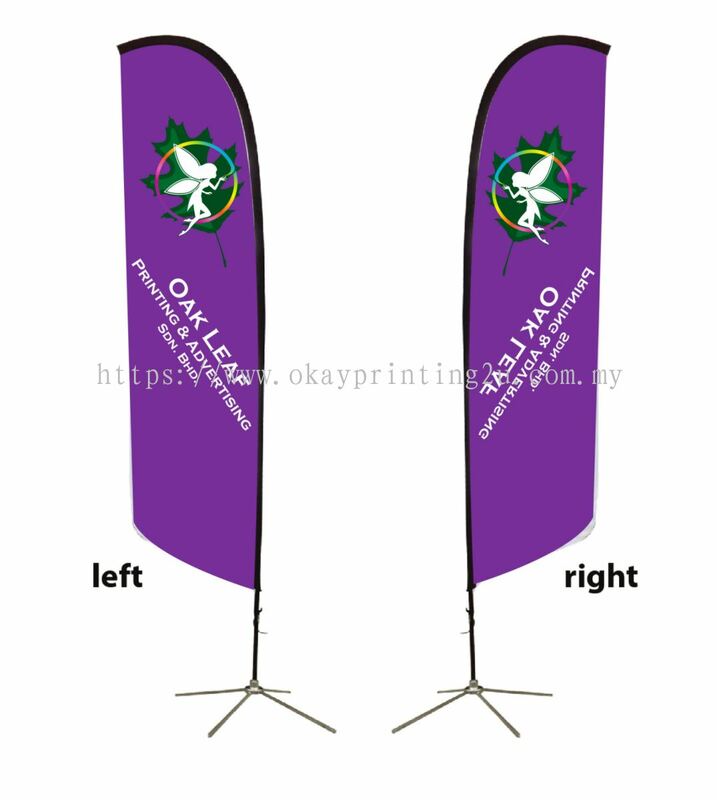 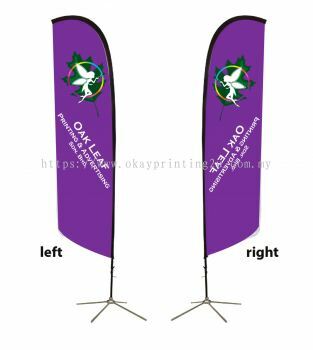 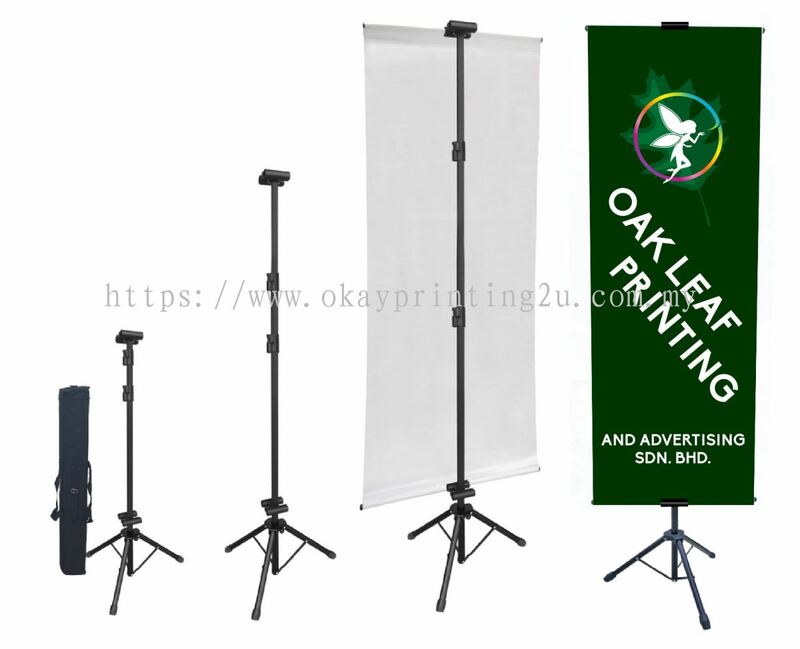 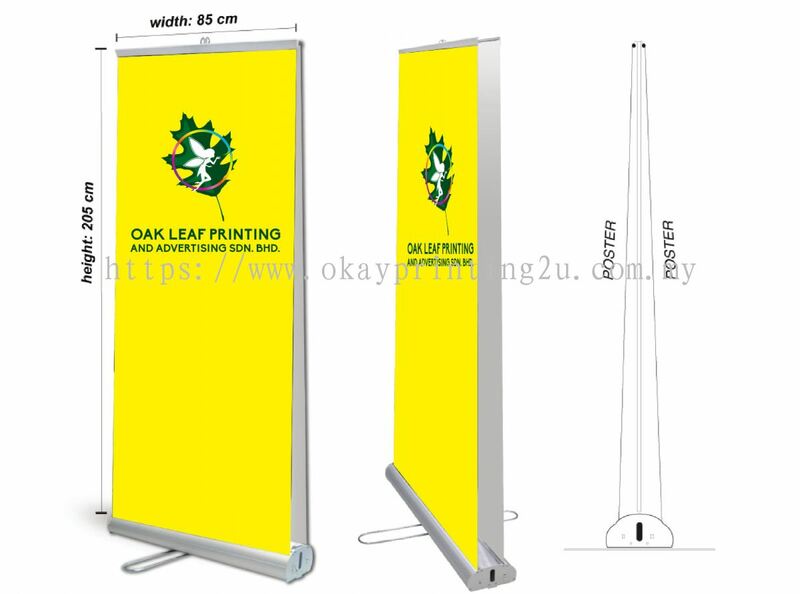 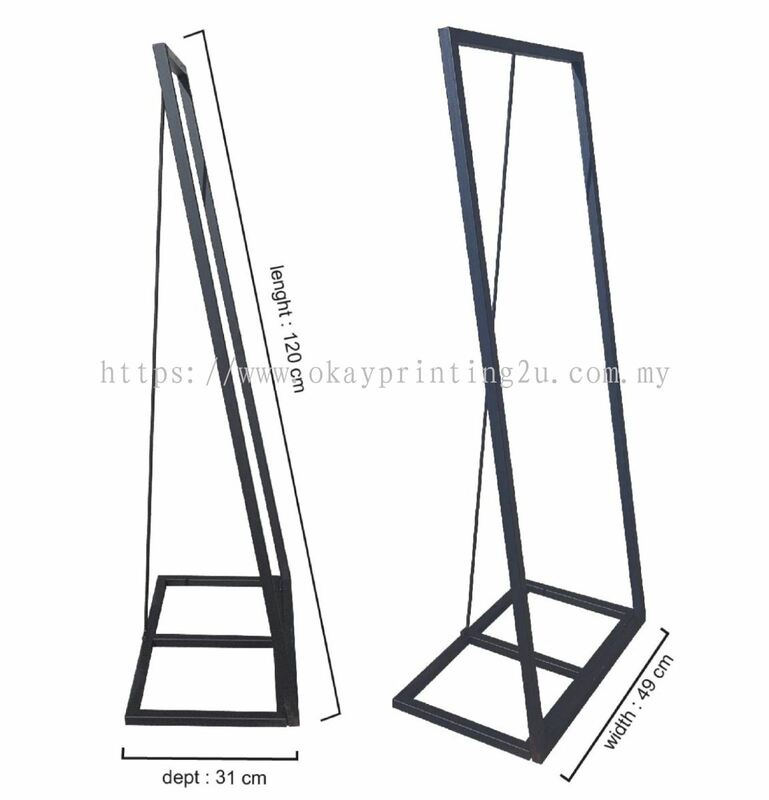 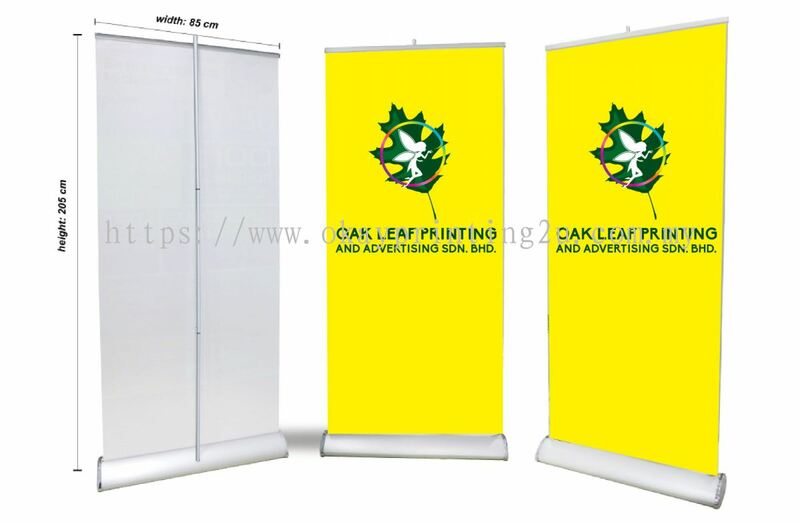 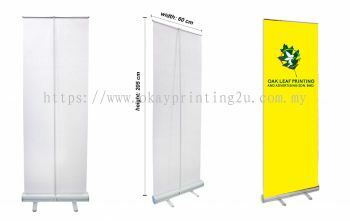 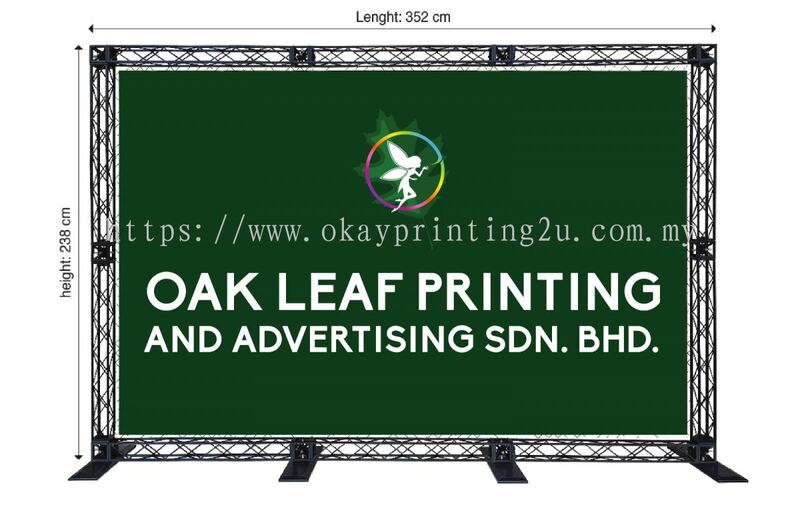 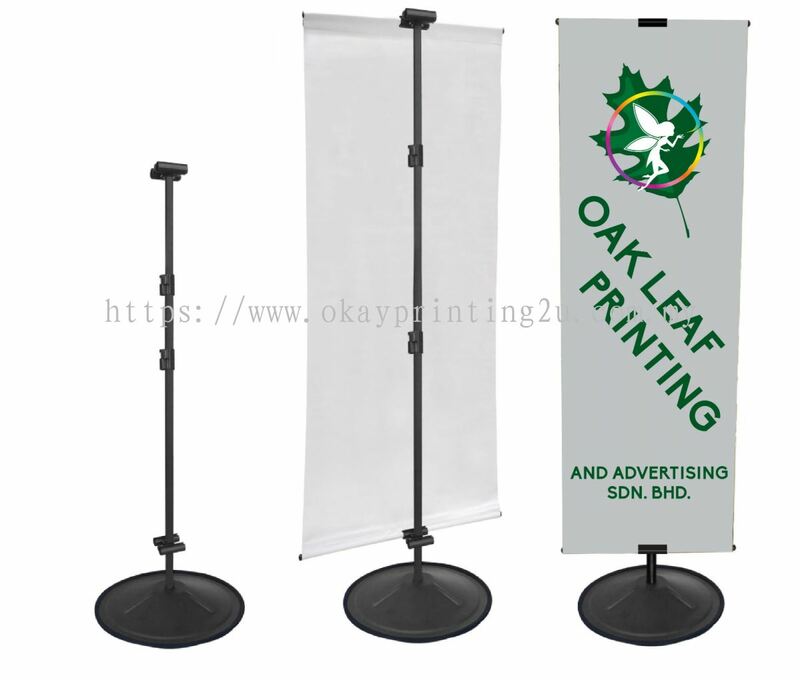 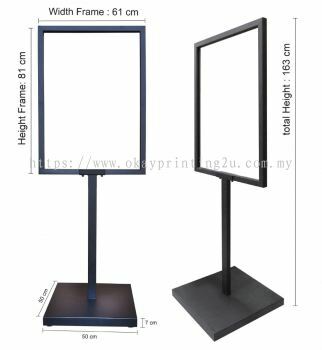 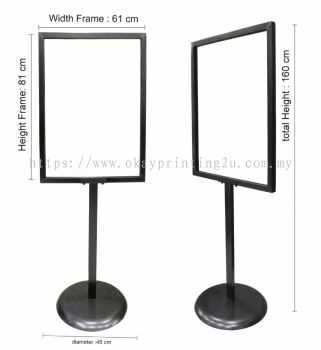 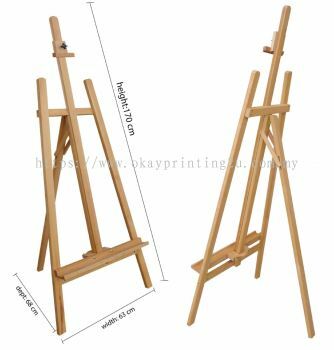 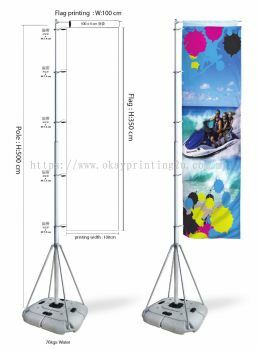 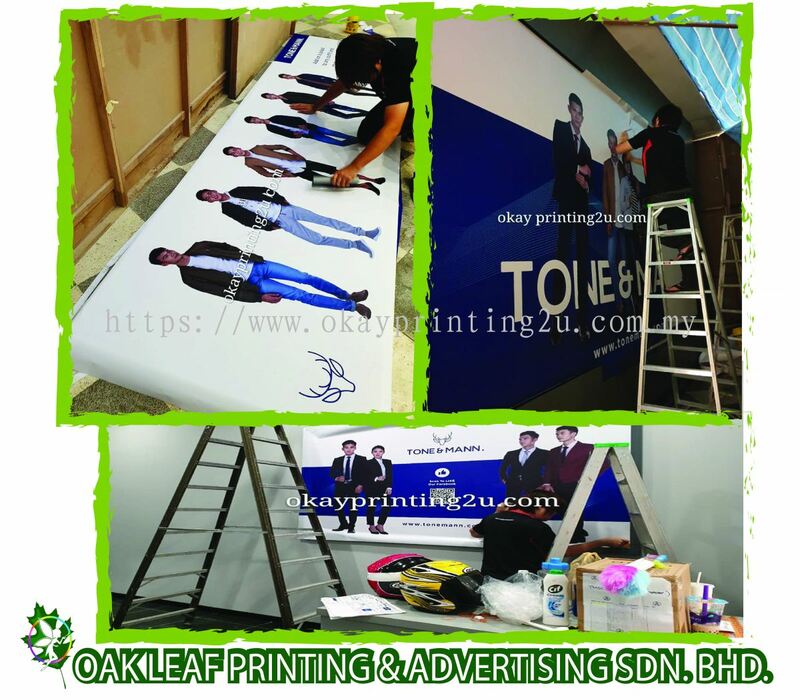 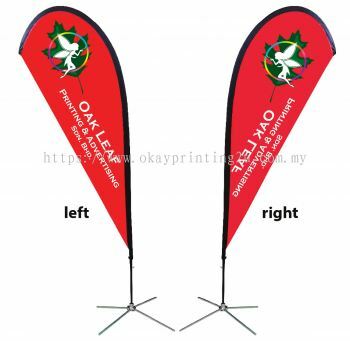 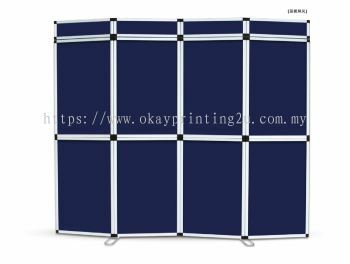 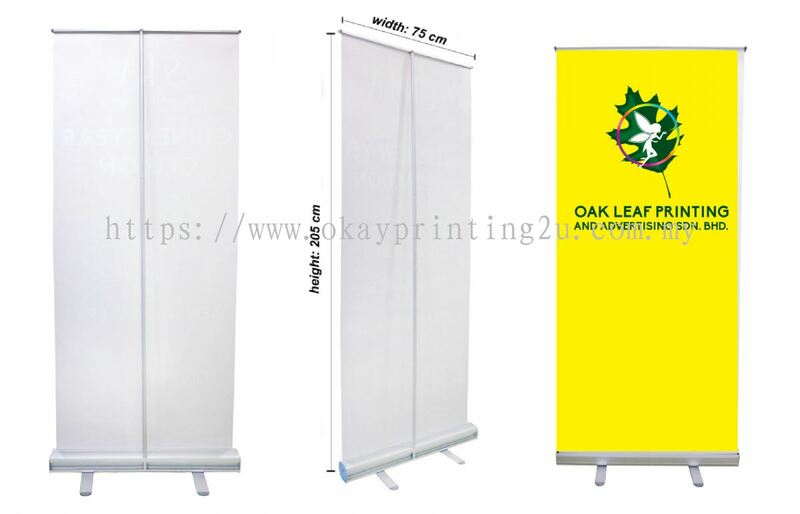 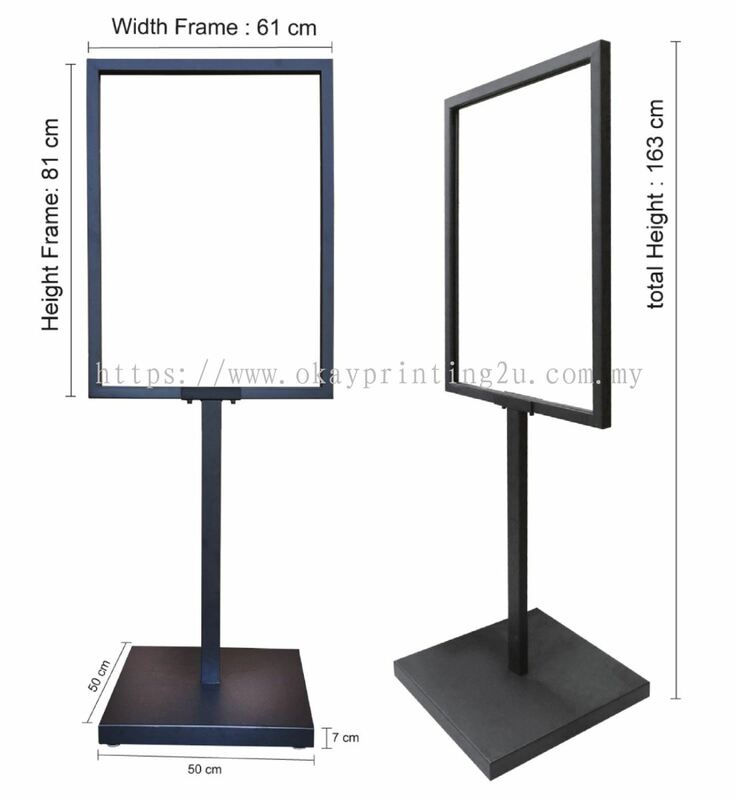 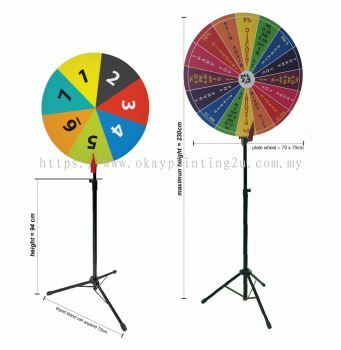 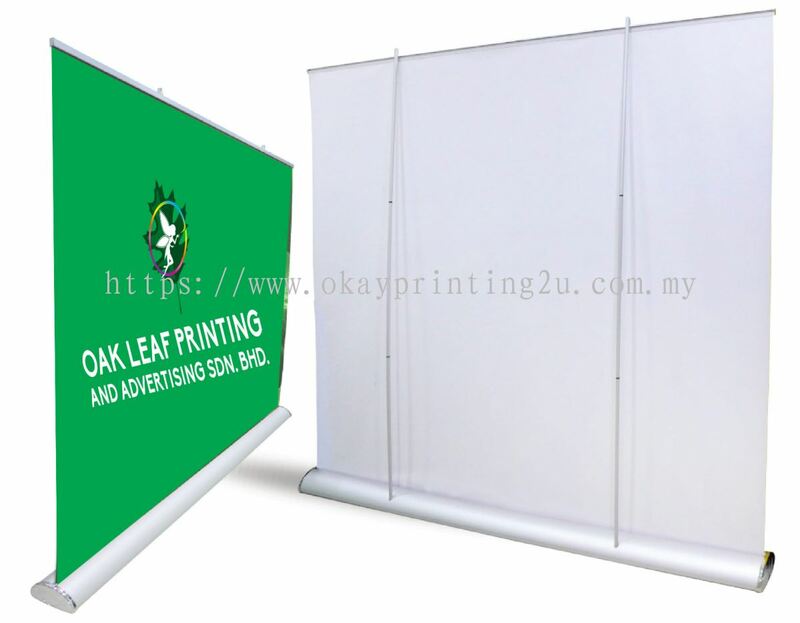 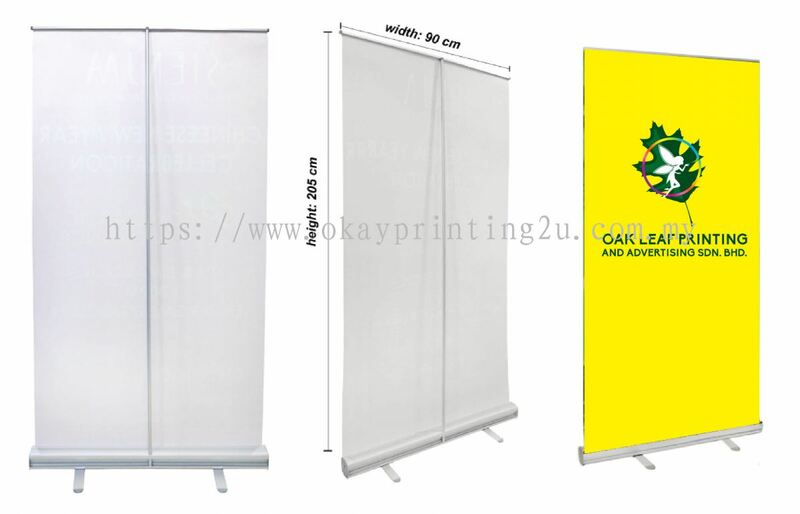 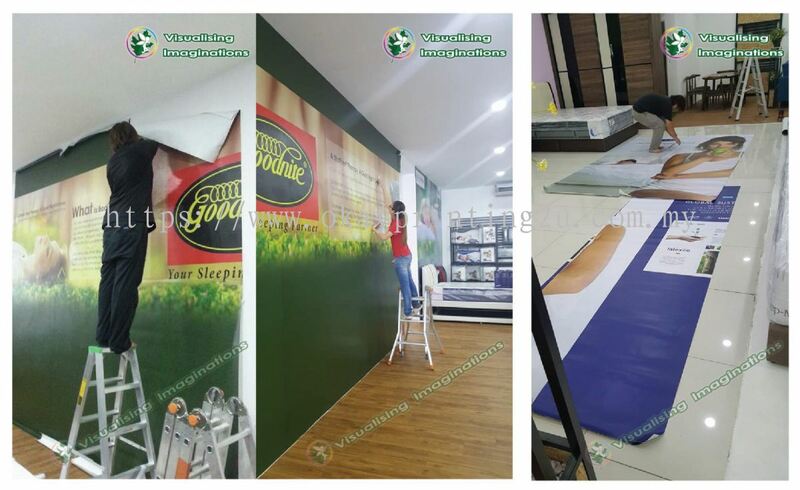 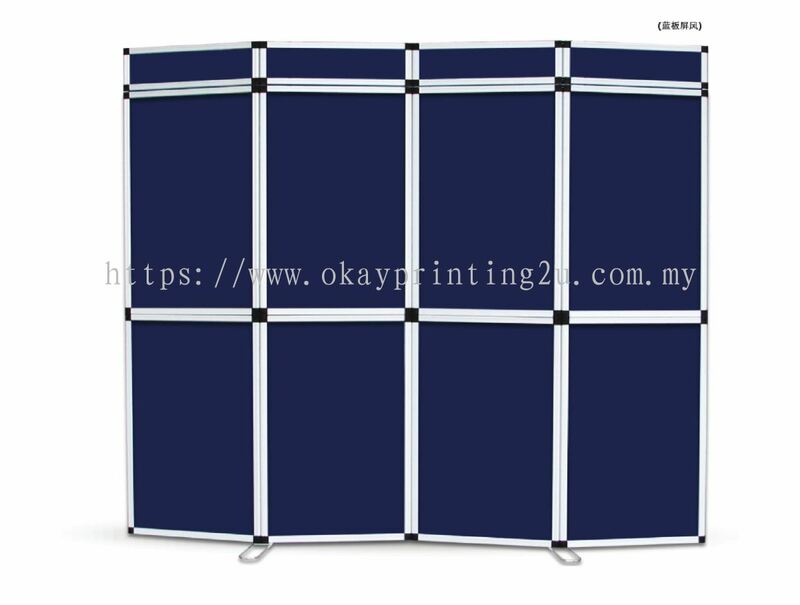 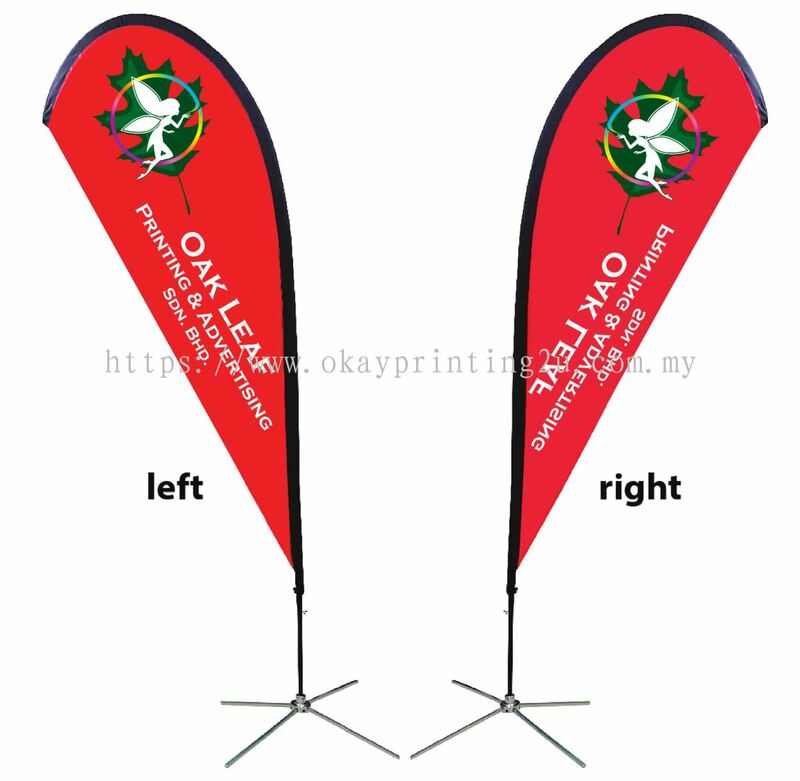 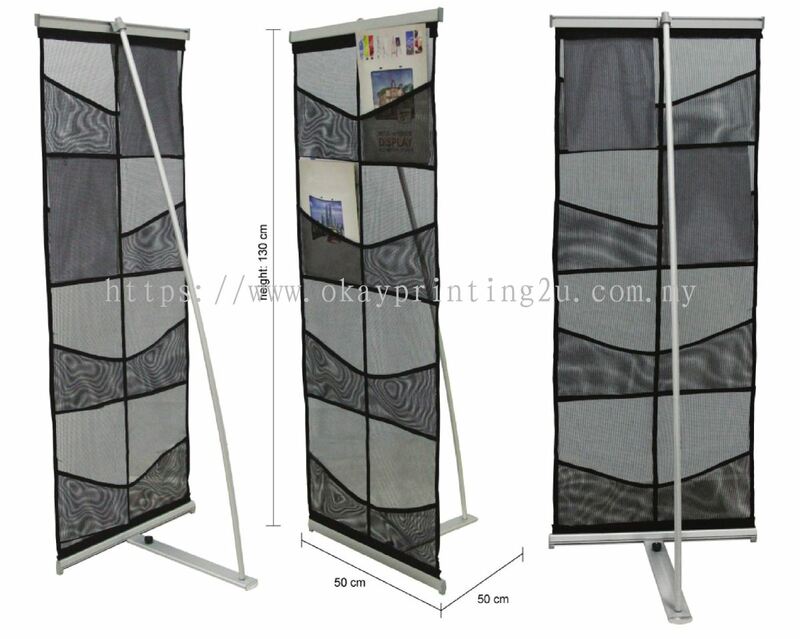 Oak Leaf Printing & Advertising Sdn Bhd - We are expert in lorry sticker, banner, signboard, digital colour printing services, pull-up banner, outdoor banner, etc. 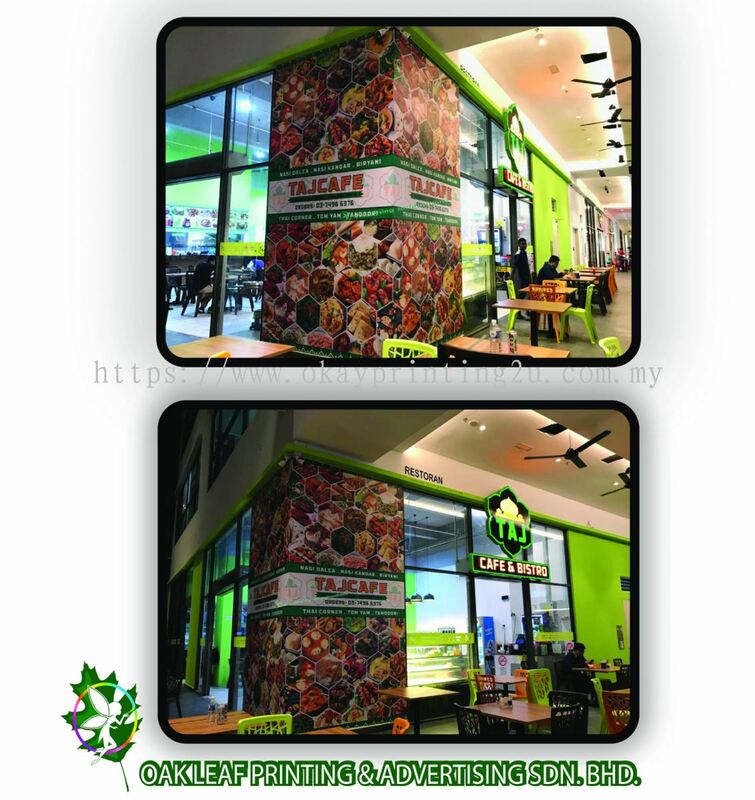 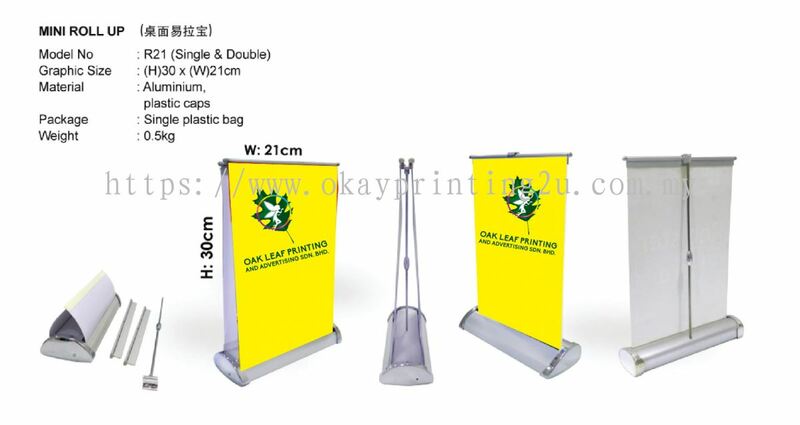 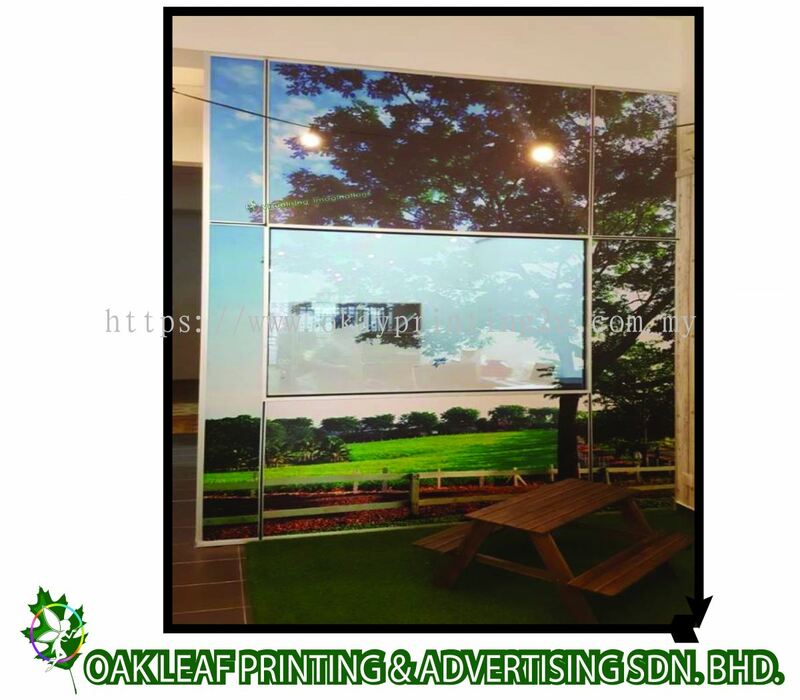 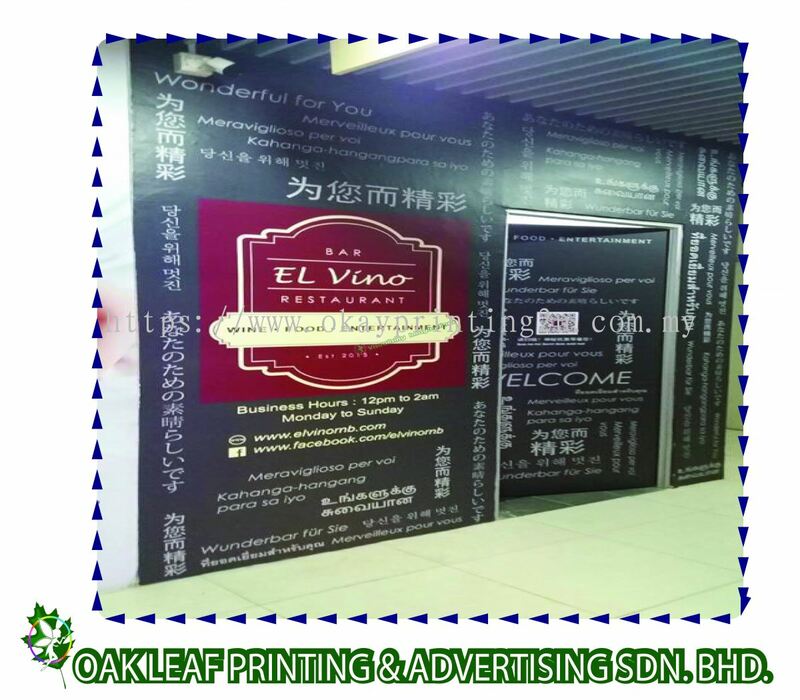 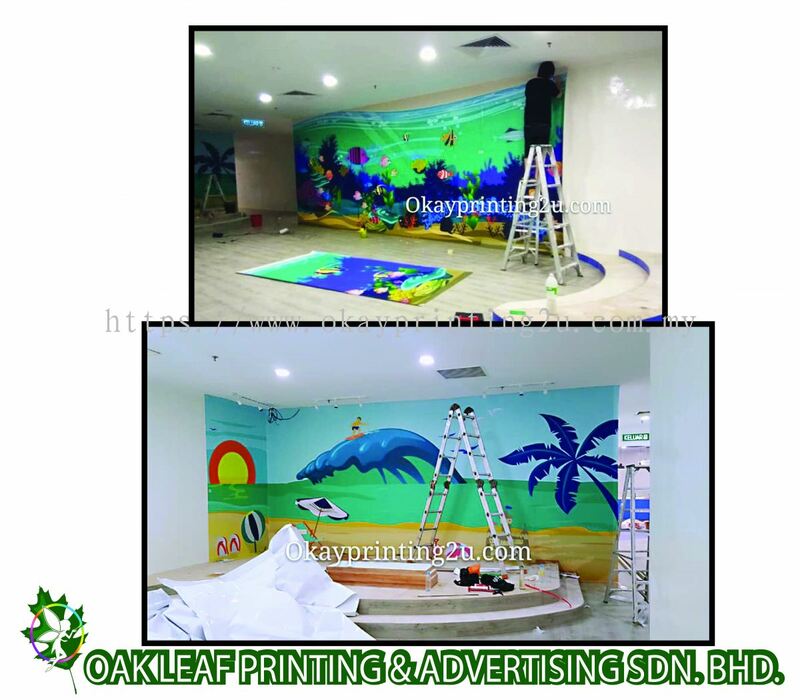 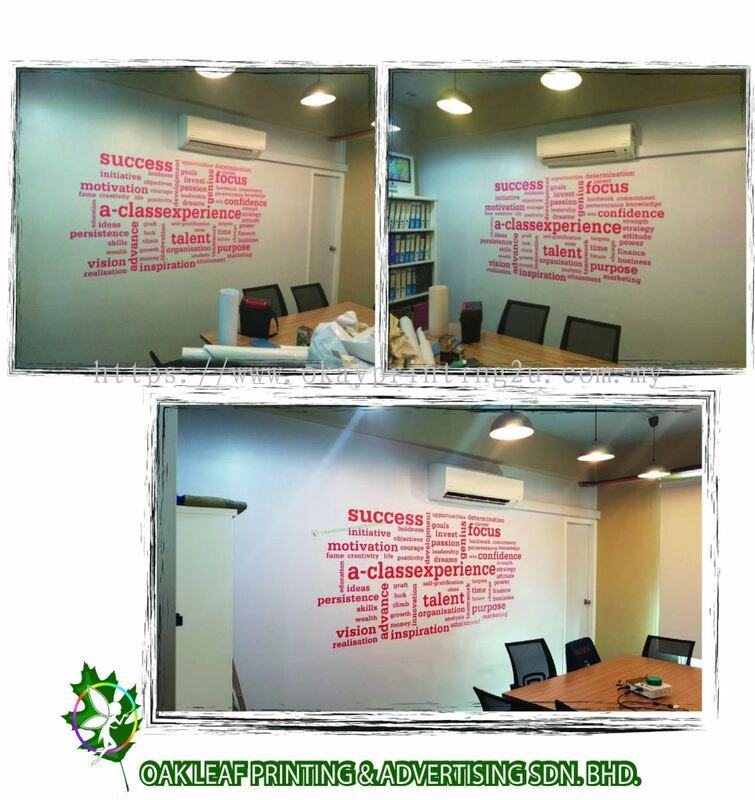 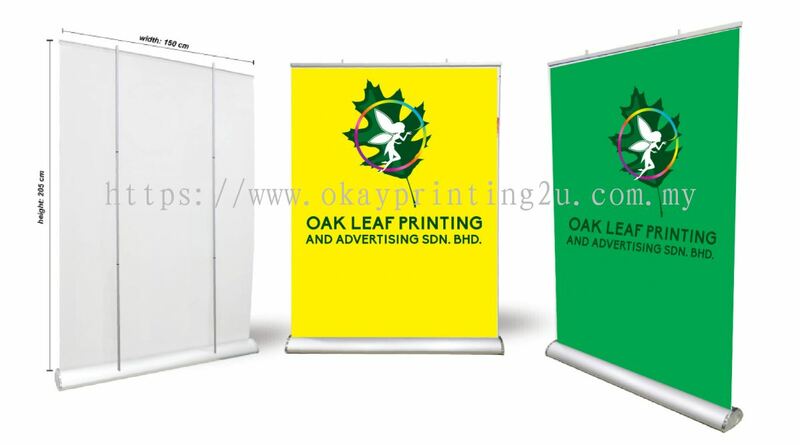 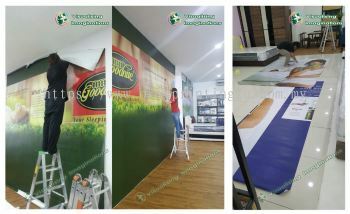 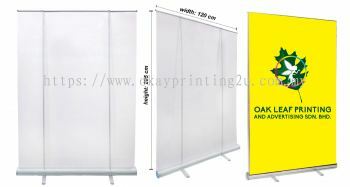 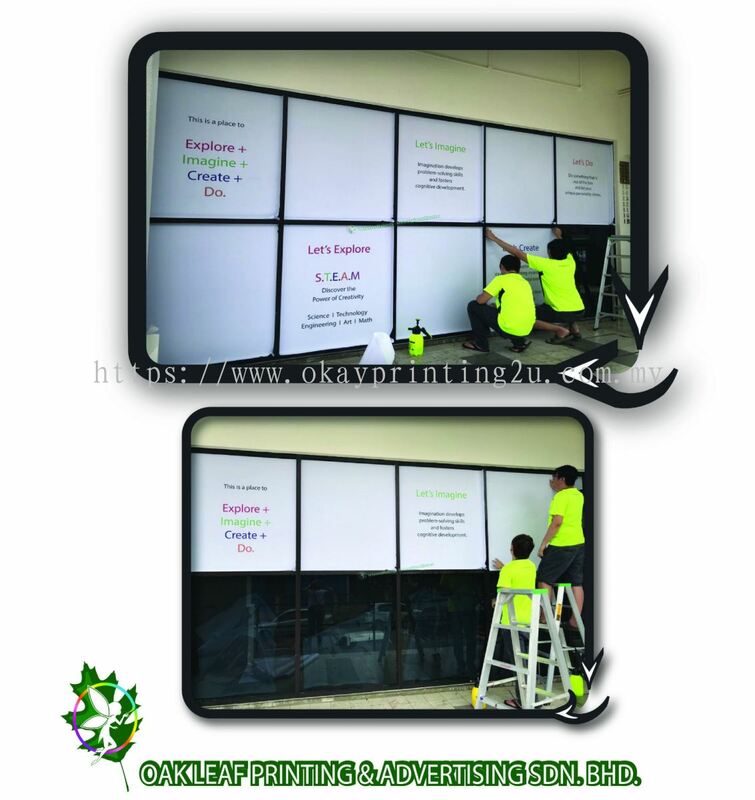 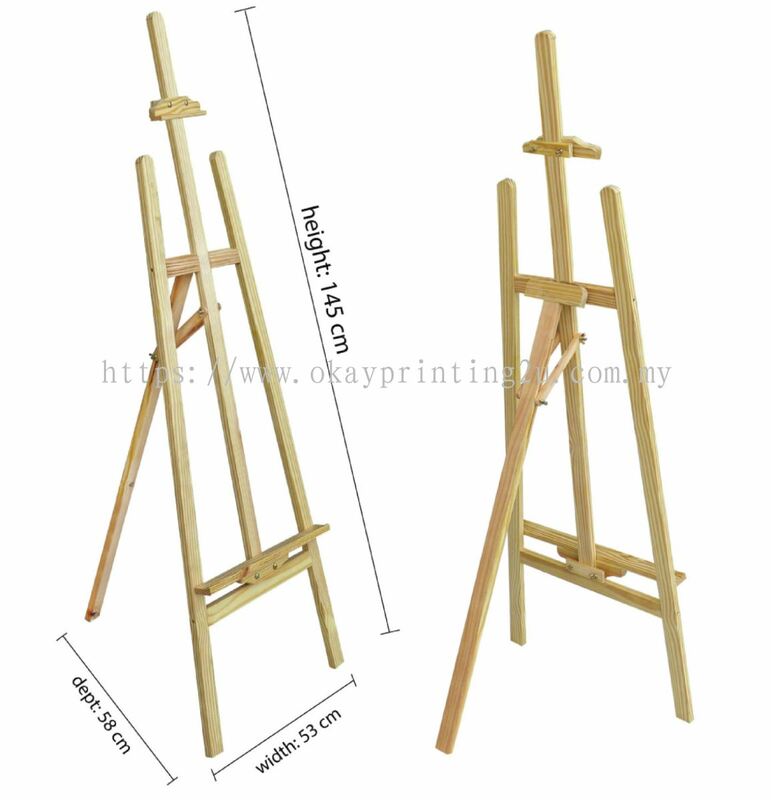 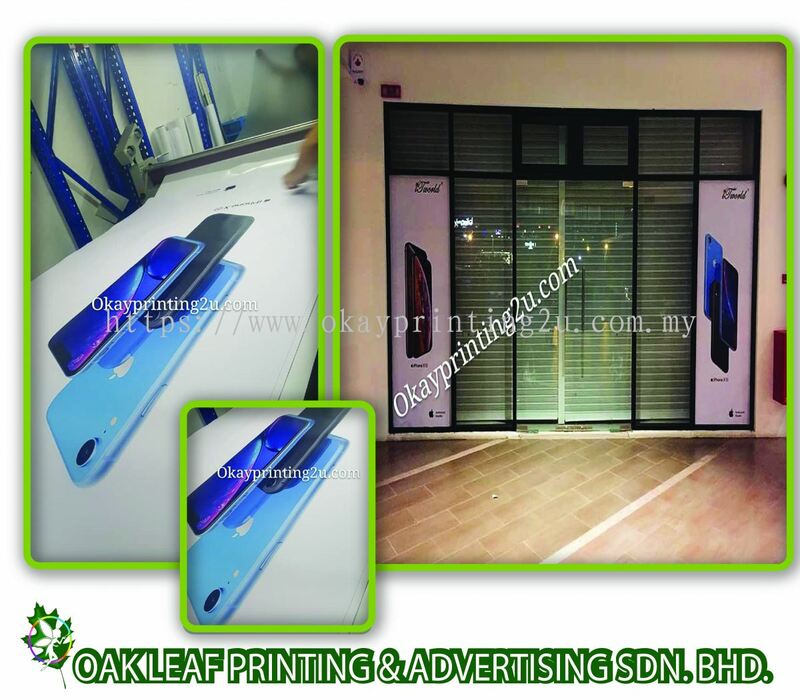 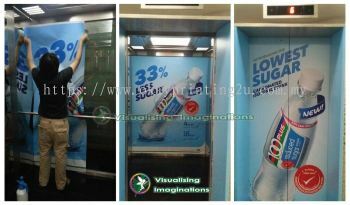 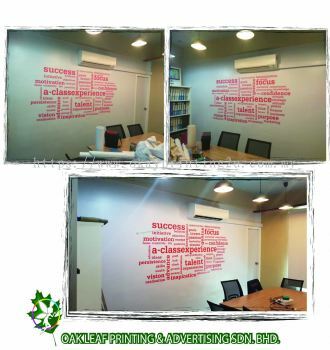 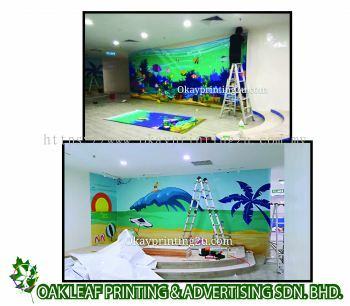 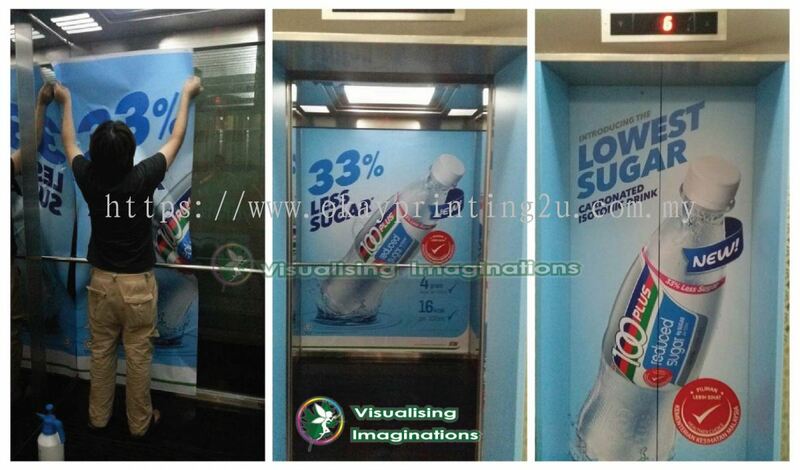 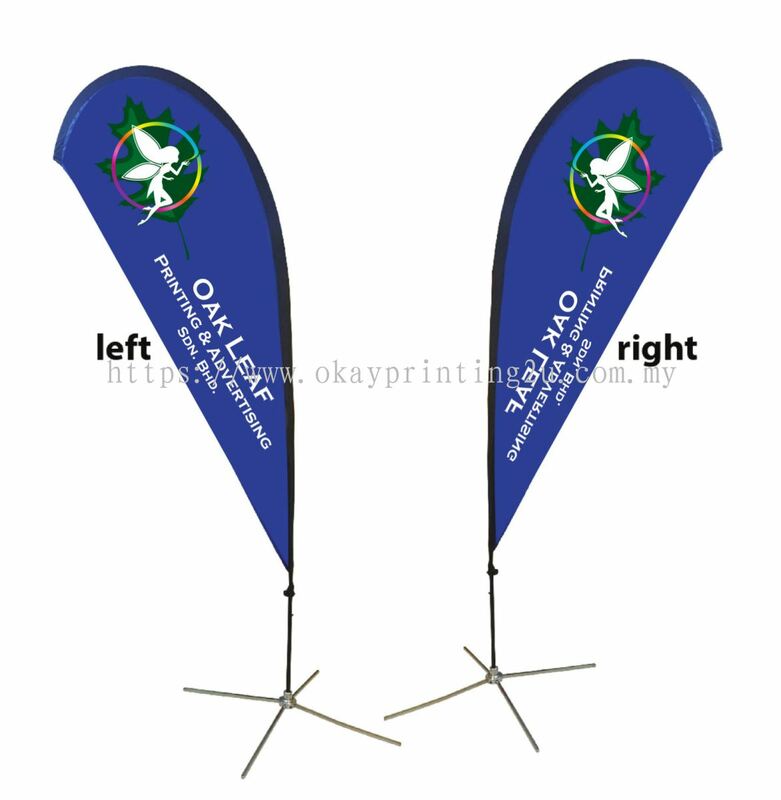 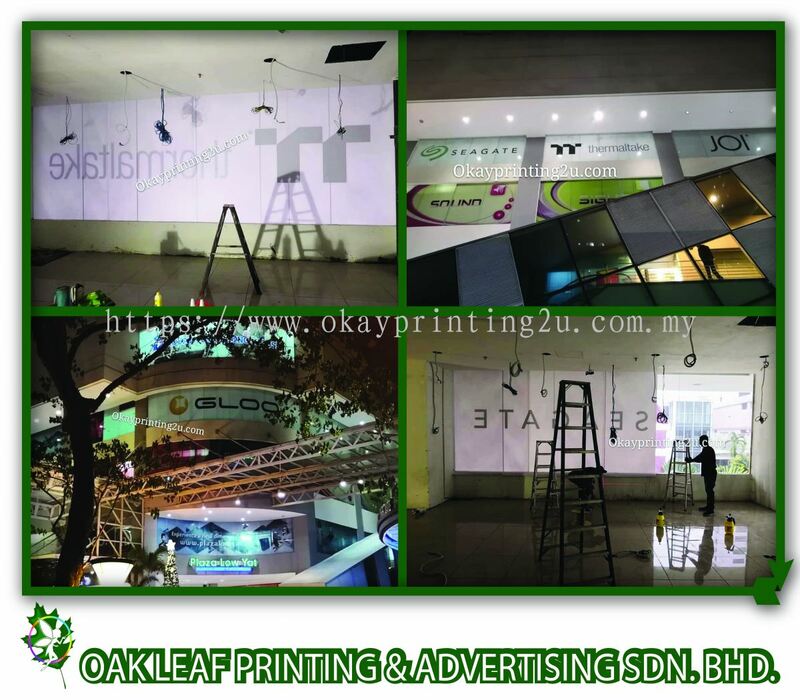 Oak Leaf Printing & Advertising Sdn Bhd is a one-stop printing solution centre for commercial and individual project. Our office is located in Puchong, Selangor. 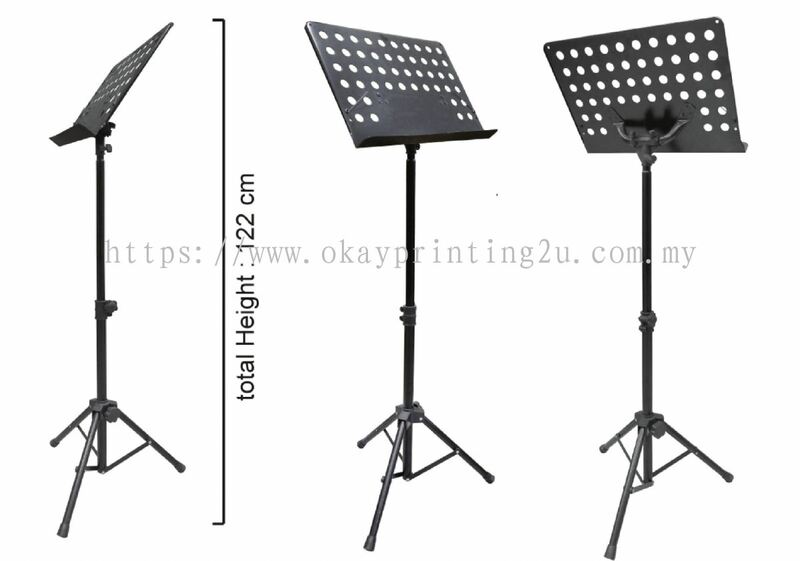 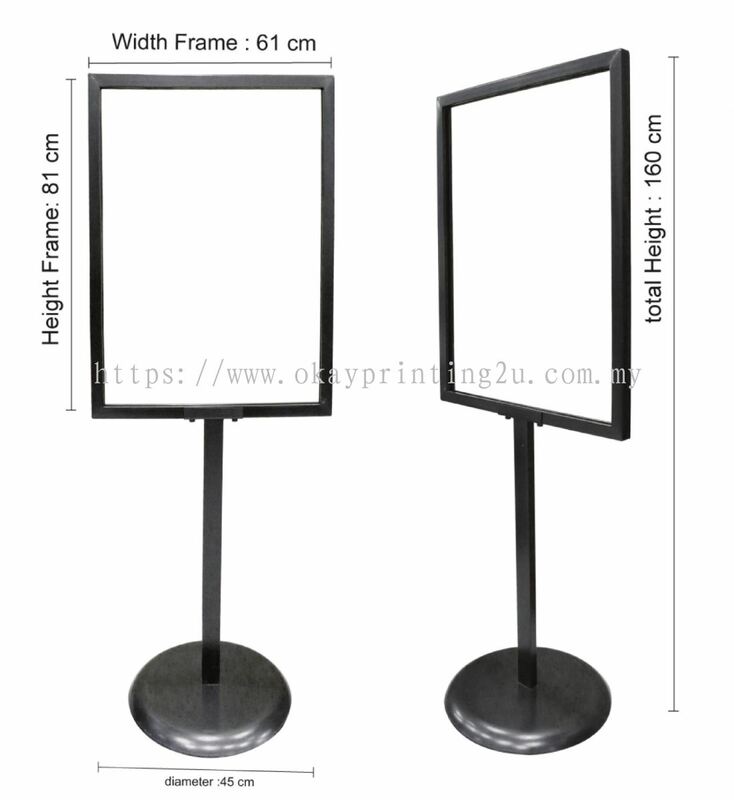 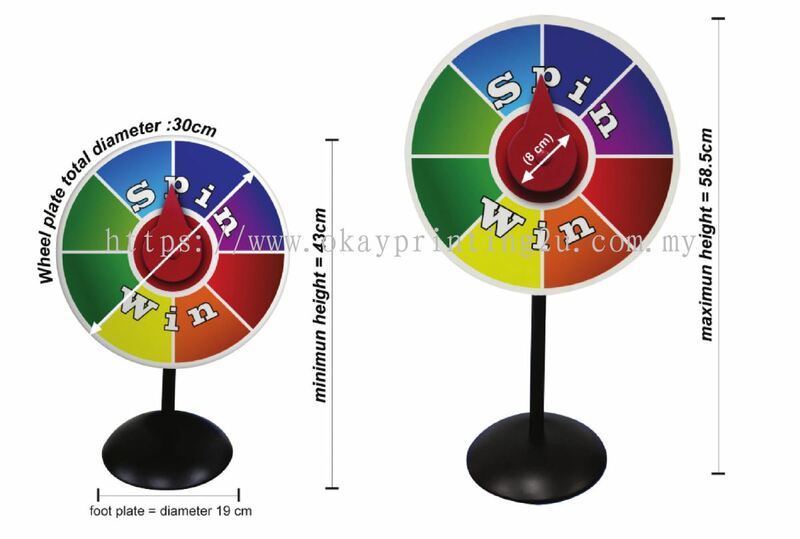 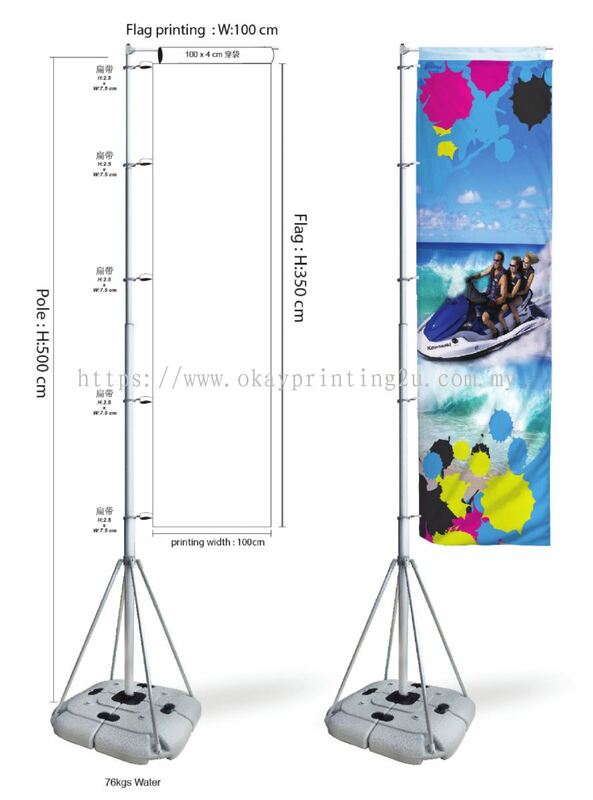 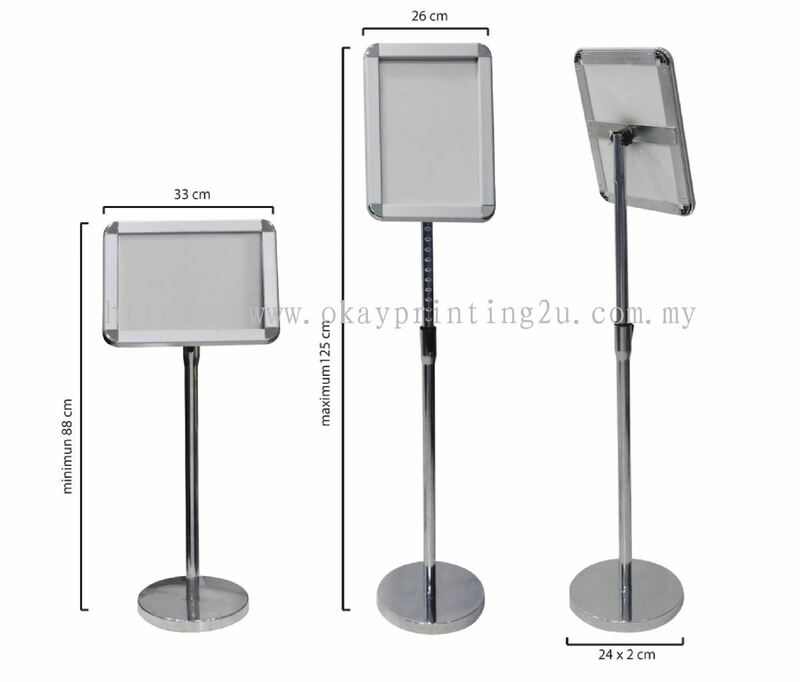 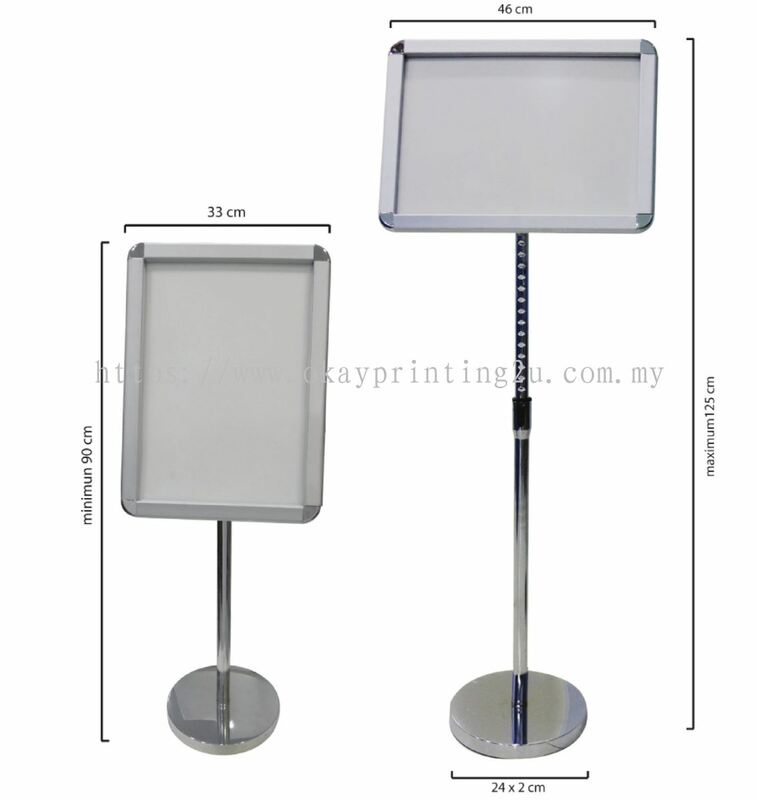 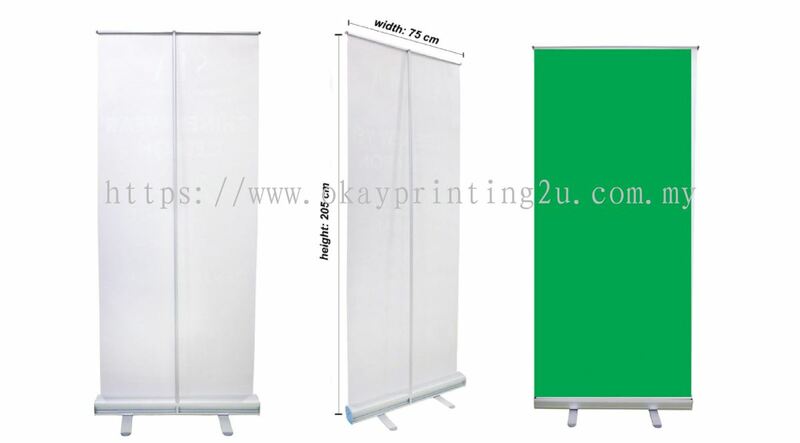 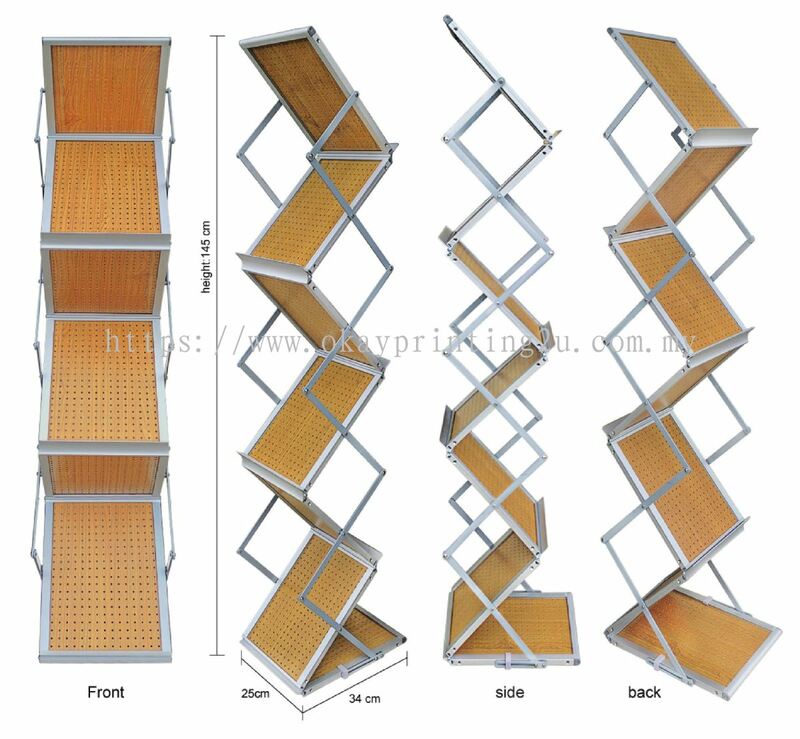 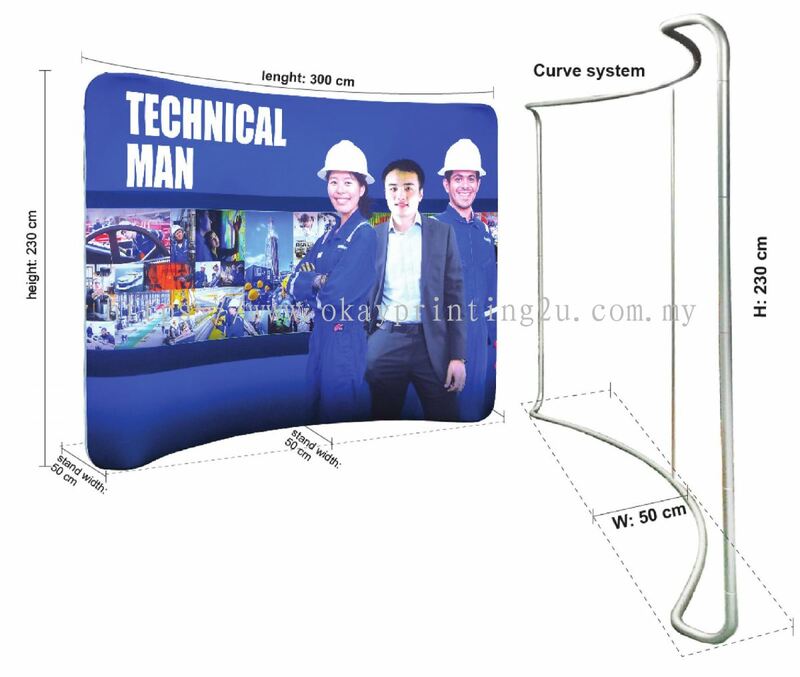 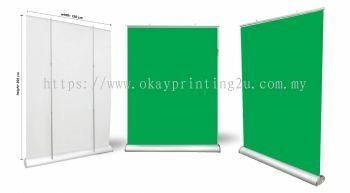 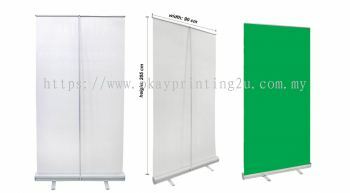 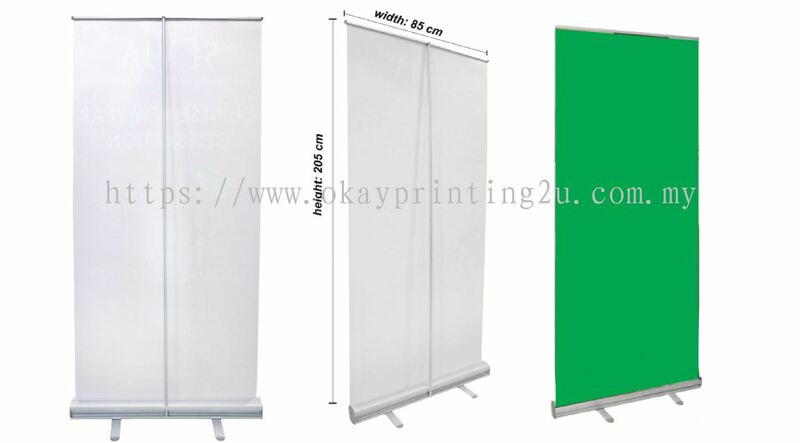 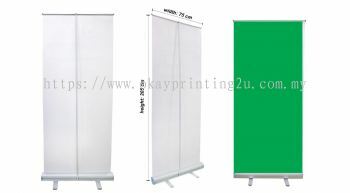 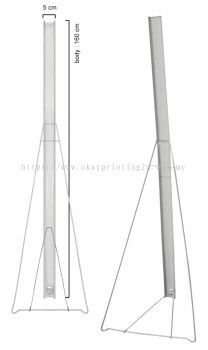 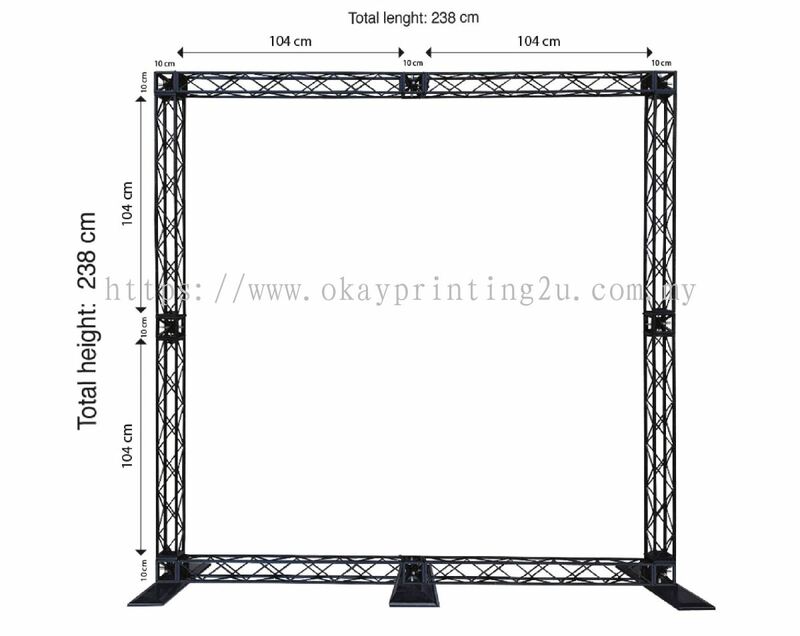 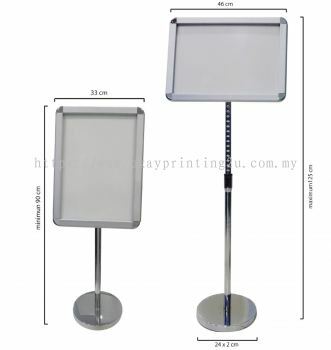 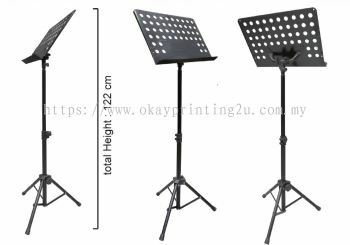 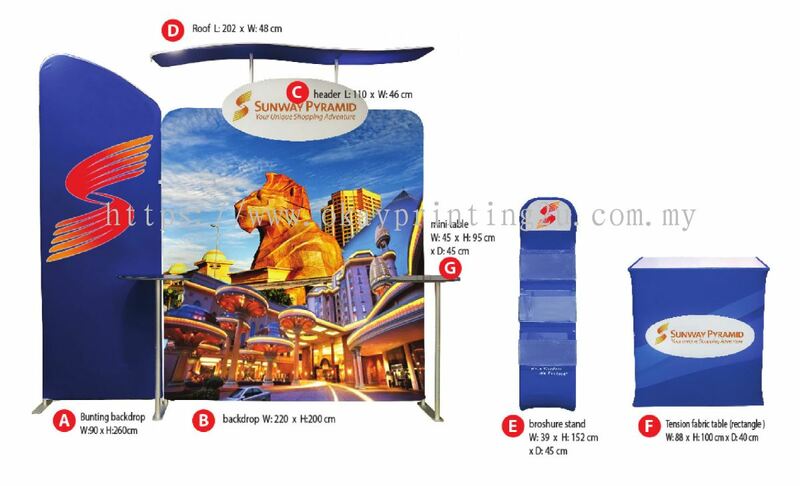 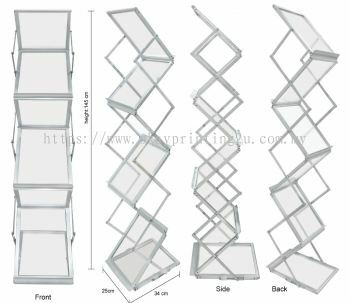 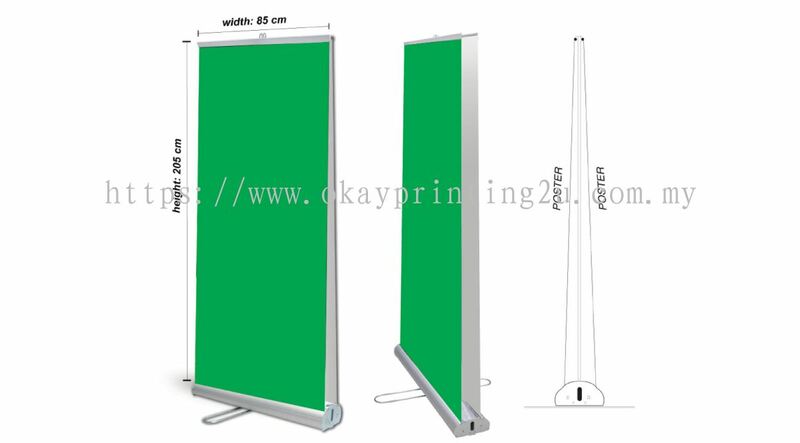 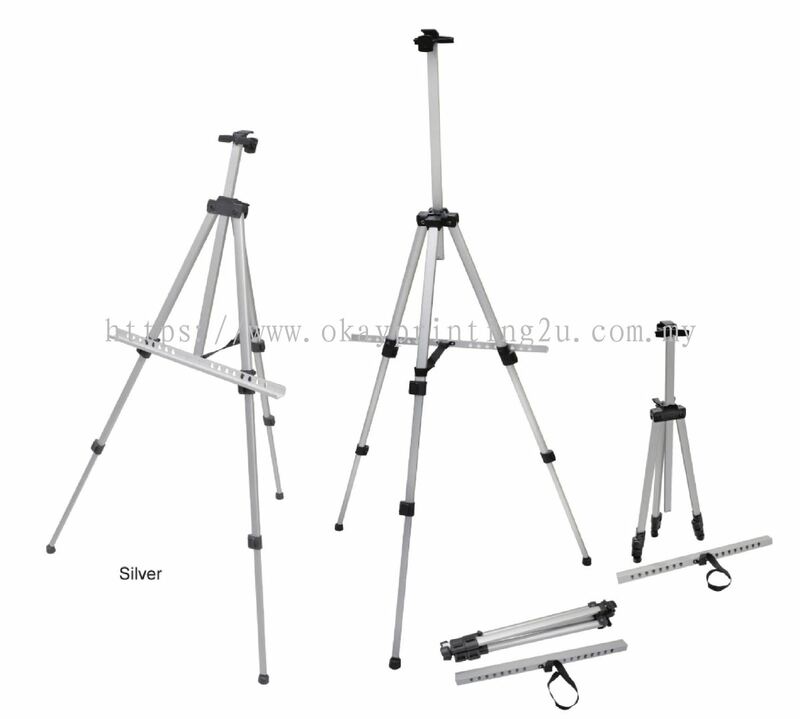 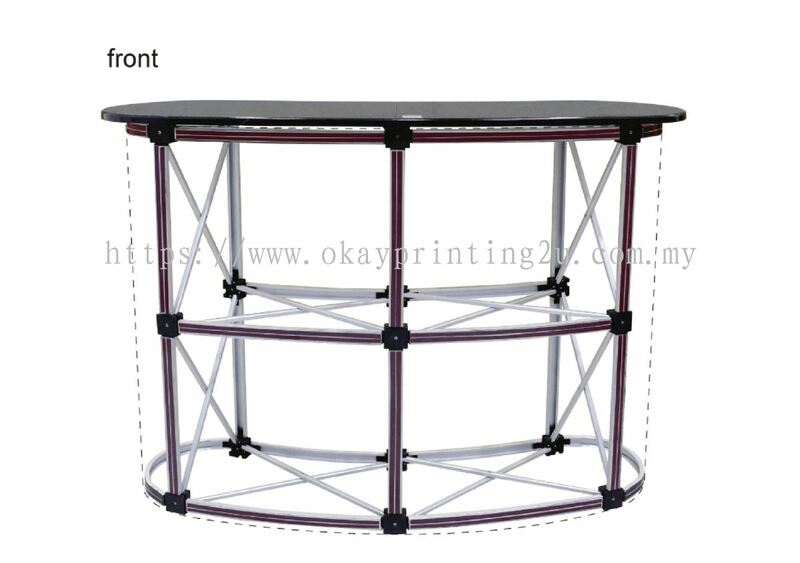 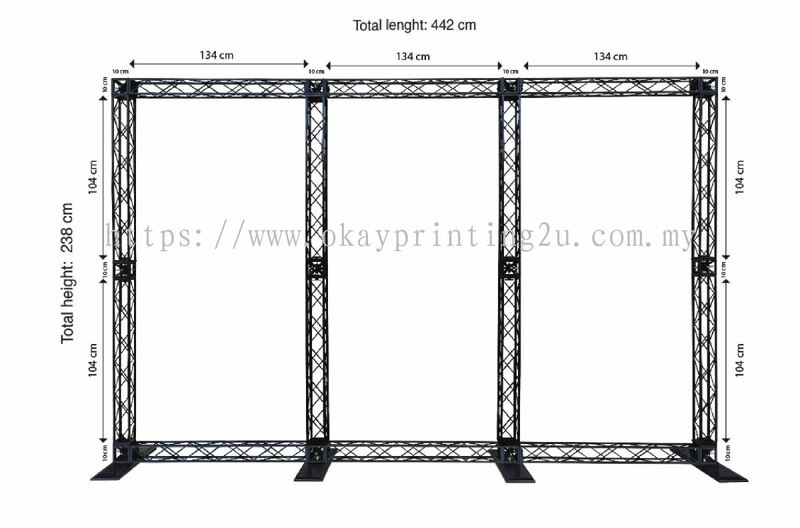 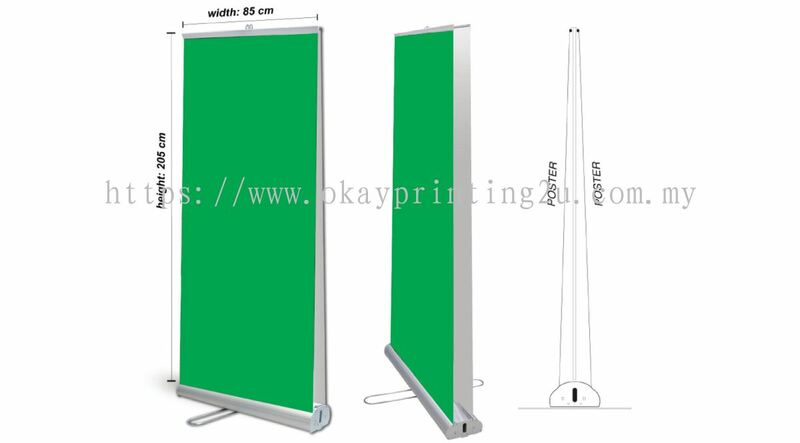 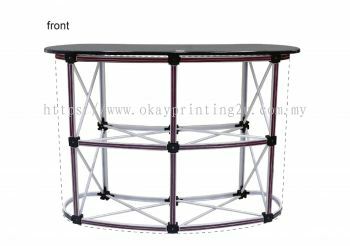 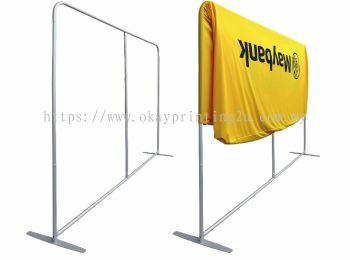 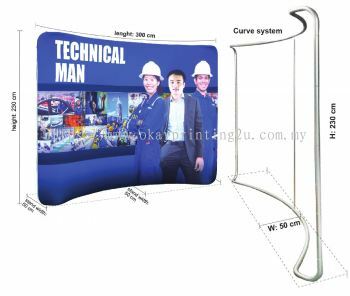 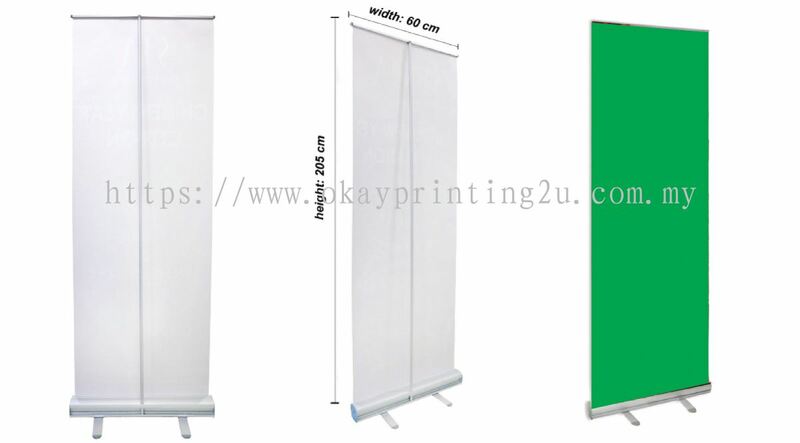 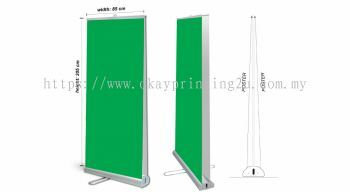 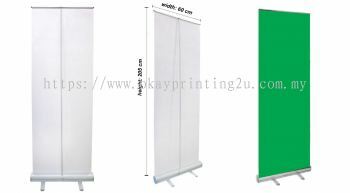 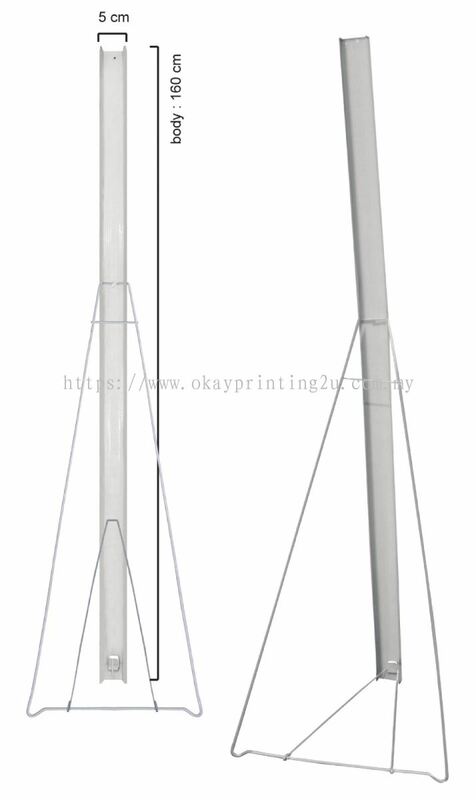 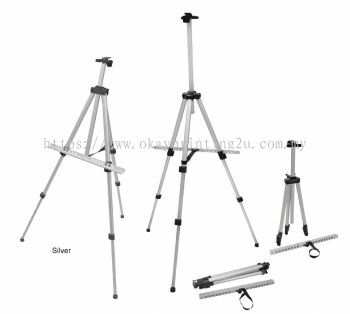 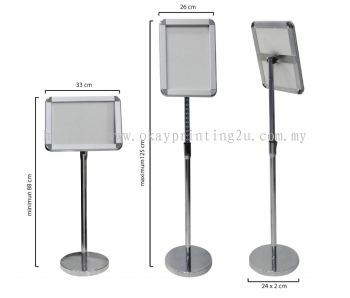 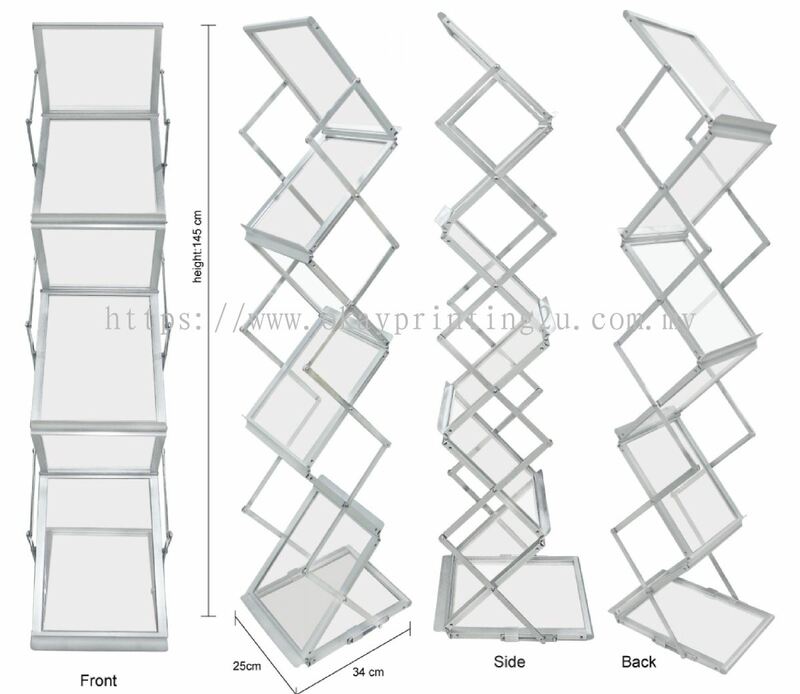 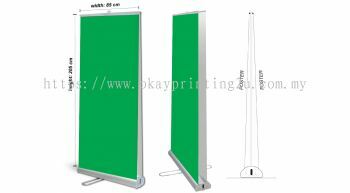 We have been in display and printing industry for many years. 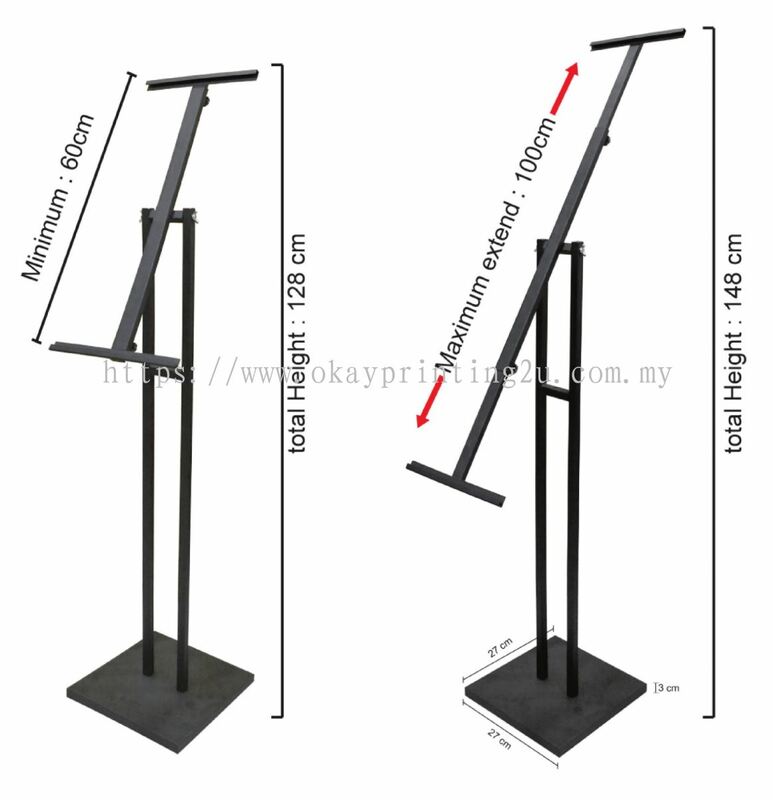 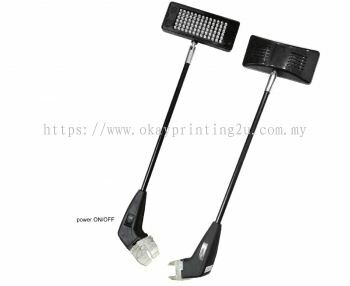 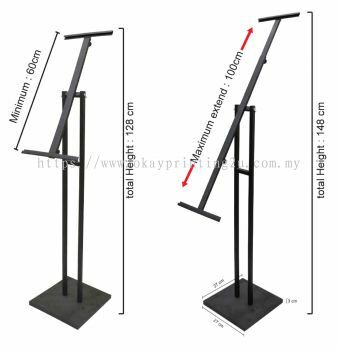 We are committed to offering our customers signature products and services for large and small project both online and in our stores throughout Malaysia. 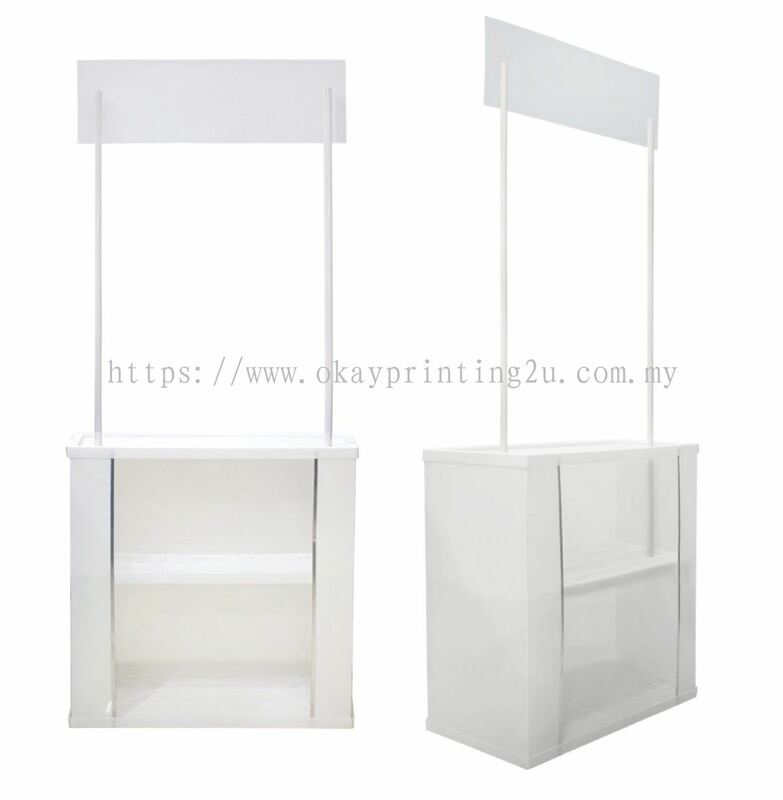 Our innovative printing equipment enable us to provide highest quality and finest products for customer. 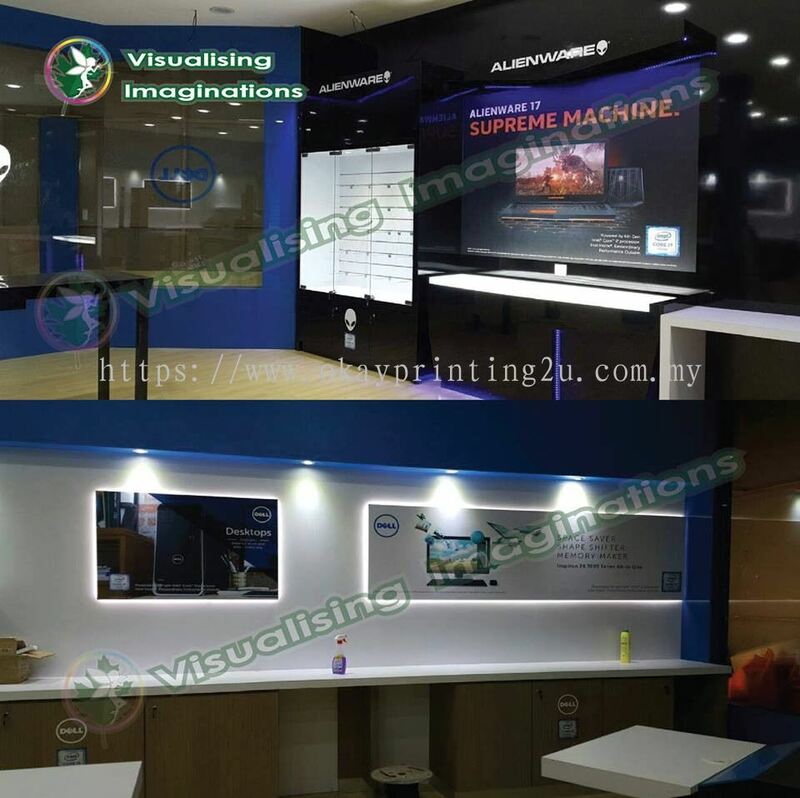 Our products and services include display system, inkjet printing, offset printing, vehicle graphic, silkscreen printing, signage and billboard, advertisement installation & permit.